Tartan is going to be the big menswear trend in 2018, with the pattern finding its way from the flannel shirt to other parts of the wardrobe. D’Marge reports that tartan is something to look forward to in men’s fashion next year, after publishing pictures of Lewis Hamilton in a striking red tartan blazer and trouser suit standing alongside Donatella Versace and Conor McGregor at the recent Fashion Awards 2017 in London. Hamilton, a four-time Formula One Star coupled his two-piece with leather boots, a black turtle neck top (also a top trend for 2018), and plenty of bling as befitting a racing champion such as he. D’Marge refers to the current resurgence of tartan as Tartan 2.0, taking a bolder approach to a classic pattern. Tartan has an ancient history, and has been a part of the gentleman’s wardrobe since the 17th century, becoming especially popular in the 1970s. Donatella Versace may not have been in tartan herself at the Fashion Awards, but her dress coordinated with Hamilton’s handkerchief. 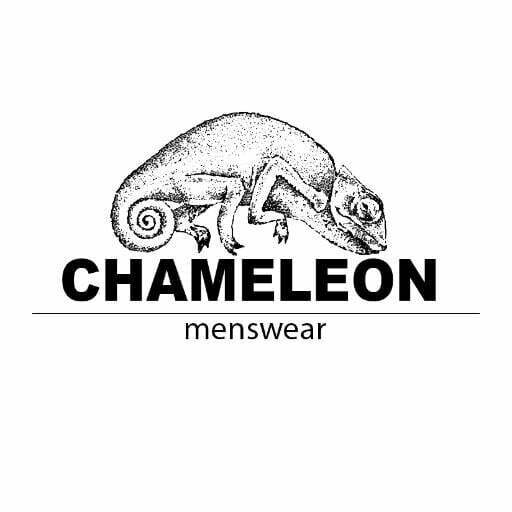 At Chameleon Menswear we have plenty Versus Versace fashion items that would go well with the tartan fashion in 2018. D’Marge recommends a tri-coloured dark tartan known as Blackwatch if you are taking a subtle entrance into fashion tartans, but a bolder look might be opting for mod-favourite gingham, which suits jackets and waistcoats. Finally, a gent with an affinity for classic suits might opt for a windowpane plaid, which is a wide chequered pattern that can look great in a suit or in separates.